Amy’s positive attitude coupled with her strong willingness to go the extra mile for her clients is what makes her a perfect fit for the real estate profession. She is an energetic, thoughtful, poised professional who thrives on taking care of details in an organized fashion. Three things she loves most about being a Realtor: “It’s a good challenge, nothing about it’s routine, and I love helping people make the right decisions.” Amy is an avid listener that is able to adopt her client’s wants, needs and desires and make them a reality. 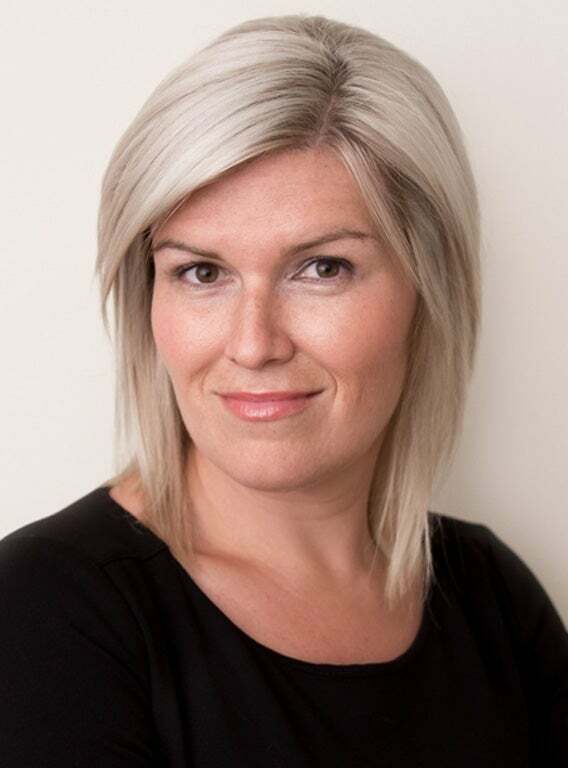 Amy is happily married with two kids and has been with Kempston & Werth Realty Ltd. Brokerage since September 2010. Prior to joining our brokerage, she worked as an Acquired Brain Injury Counsellor for 8 years. As a Counsellor, she learned how to be patient, detail-oriented, proactive, and a strong advocate for all her clients. Whether you are buying, selling, or renting, Amy will advise and work hard to promote your best interests.